Every effort will be made to keep the program on schedule, however, some variance can be expected as this is a live event. 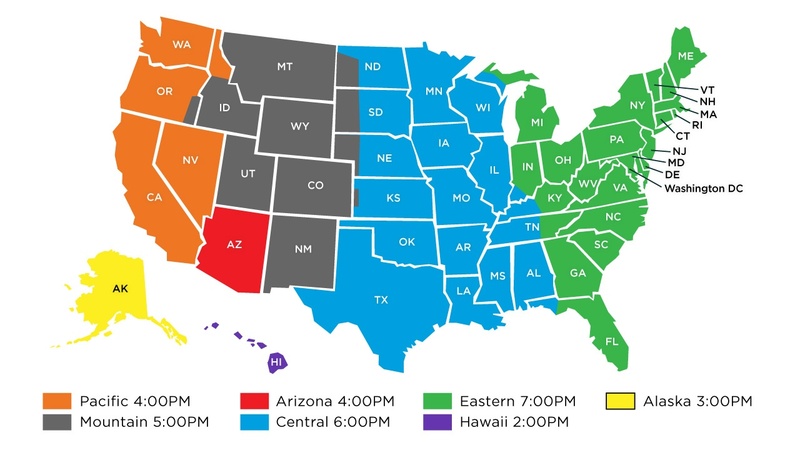 Times listed are local to the broadcast in Texas (Central Daylight Time). Click here for the run sheet: runsheet.harvestamerica.com. It will be continually updated so be sure to check back before the event. During the event, refresh your browser in the Google Doc. frequently for updates to the schedule!